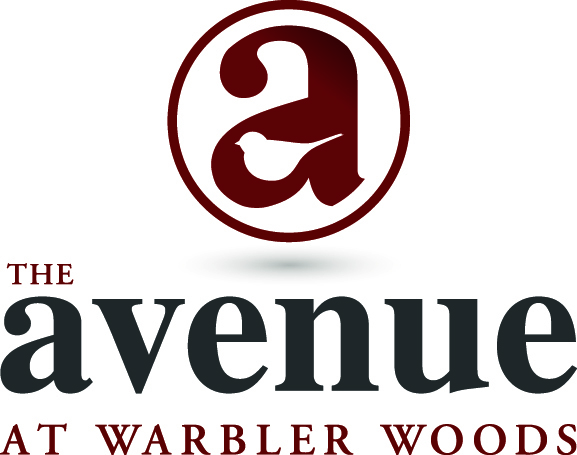 Situated atop London’s highest point and nestled into the rich Warbler Woods, The Avenue is an exclusive enclave of custom residences – the city’s finest new address. 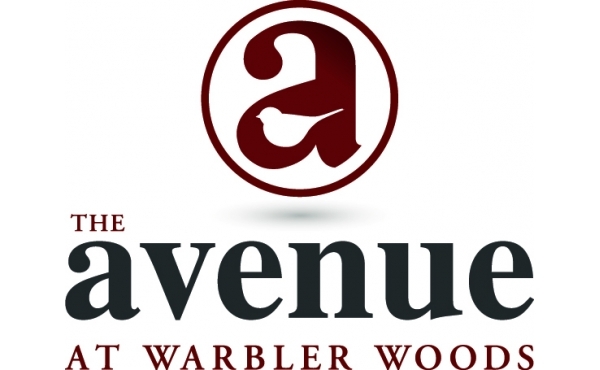 A limited collection of truly custom designs, homes on The Avenue will back onto protected forest, or a linear park and nature trail that creates privacy and brings nature to your back door. Each residence will be distinguished in design and built by one of London’s finest new homebuilders – an elite, carefully selected group that have created the most prestigious streetscapes in the city. This rare and highly sought-after new home opportunity brings luxury living and modern day convenience together in a community boasting majestic natural surroundings, entertainment, and amenities, all adjacent to Sifton’s newest mixed-use community – West 5. A vibrant new community full of art, culture and energy.